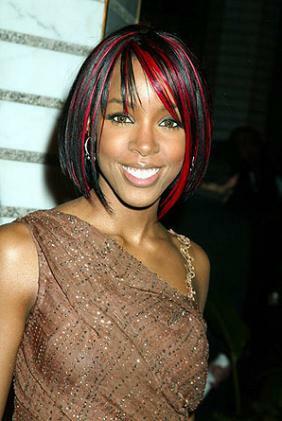 Singer Kelly Rowland has changed over the years music wise, fashion wise and career wise.Lets take a look on her transition from a young destined singer to a Grown acclaimed star. Around that time Kelly was the official face of dark and lovely.She was on several dark and lovely billboards in many countries. 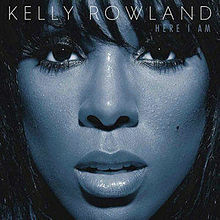 In 2007 Kelly released her sophomore album dubbed 'Ms. Kelly'. The record showed how Kelly had transitioned into a young woman.It spawned hit singles Like this and Work. The later went on to become an international top ten hit globally.The album went on to sell over two million copies. 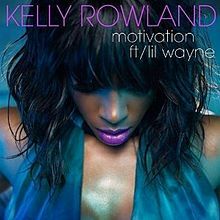 In 2010 Kelly was signed to Universal Motown and she prepared to release her 3rd album.It was preceded by smash dance hit Commander which topped the billboard dance charts and other international charts.The album was later postponed to a 2011 release.She also teamed up again with Nelly to release Gone, a follow up to their classic hit Dilemma. 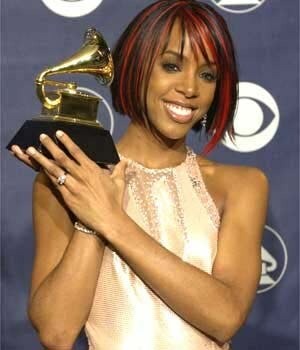 Kelly Rowland has definitely left a legacy regardless what others might think! What do you think about her evolution? Tell me in the comments and follow me HERE for fresh updates!